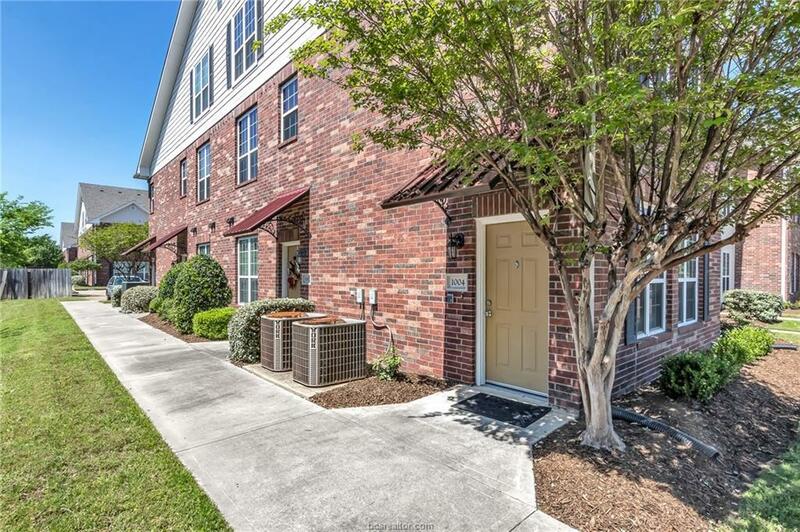 Excellent 2 bed 2 bath Fox Run Condo floor plan that is in Great Condition! 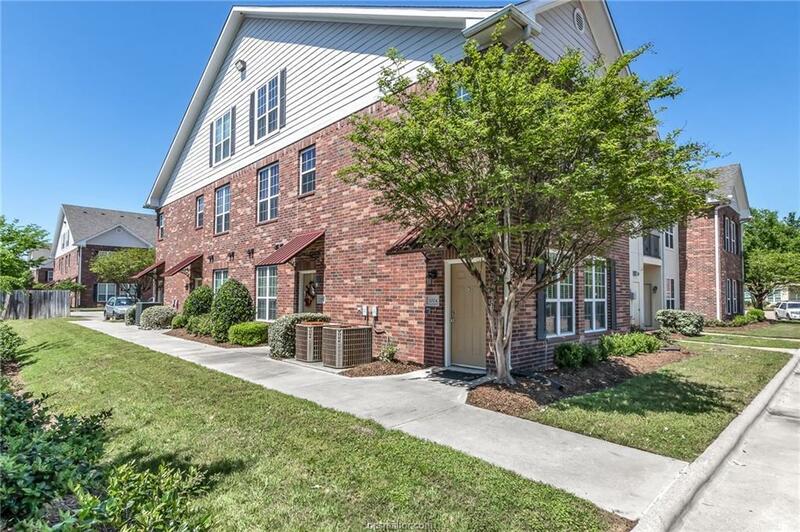 Features include fresh interior paint, wood laminate floors, 2 in wood faux blinds throughout, large bedrooms with walk in closets, private bathrooms and More! 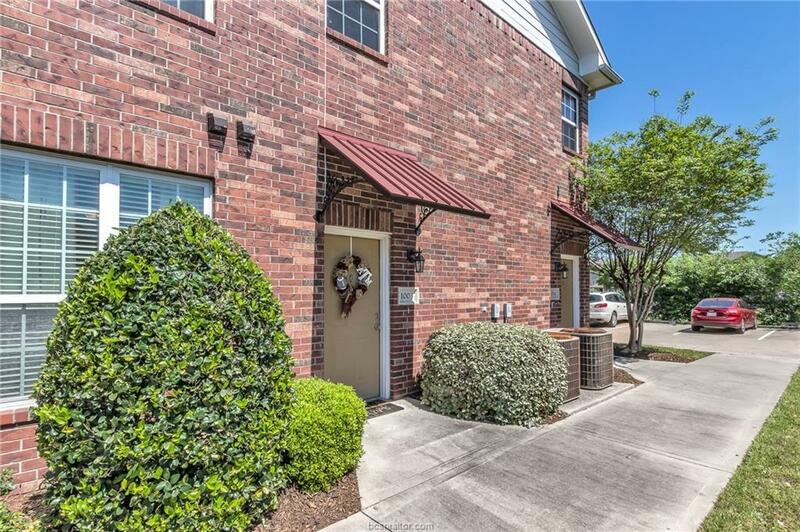 Conveniently located biking distance from Texas A&M and located directly on the bus stop, this condo is a Must See! Enjoy the gated entrance, designated parking, pool, covered patio and convenience to everything. New roof installed 2018! Refrigerator, washer and dryer will remain. Some furniture negotiable! Listing information © 2019 Bryan-College Station Regional Multiple Listing Service. Listing provided courtesy of Monica Van Nest of Coldwellbankerag-Town,Realtors.